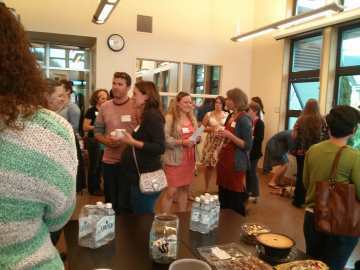 Thank you for attending the super fun, PALS Douls-sponsored event, Doula Round Up II! 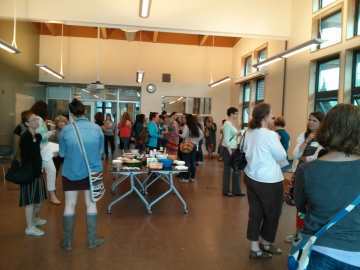 105 local doulas received a doula catalog and 42 doulas attended the in-person speed-dating event. White Center/West Seattle: 6400 Sylvan Way SW, Seattle, WA 98126. 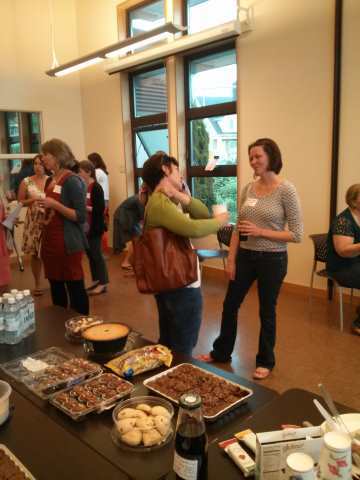 A lively, speed-dating-style social mixer for the specific purpose of expanding your doula colleague network. ALL doulas in our area are welcome. Doulas looking for back-up partners and other business partnership arrangements are especially encouraged to attend. Come meet your new back-up partners and friends! 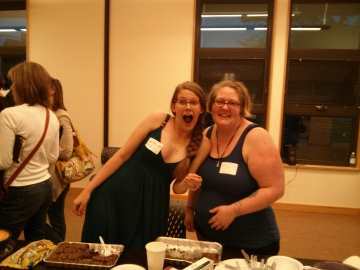 The evening is sponsored by PALS Doulas and hosted by PALS members, Jennie Capron and Kim James. 1. Meet at least 5 new doulas. 2. Get a catalog of all the doulas who sign up for this event for future professional connections. What you give: Come one, come all. It doesn’t matter if you’re actively working or newly trained. We want to meet ALL the doulas in our area. We want your company! The suggested donation at the door is $10 to our sponsor organization, PALS Doulas. 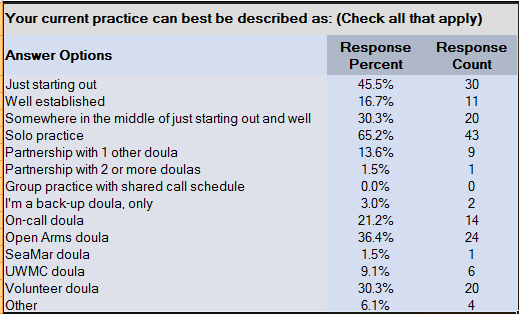 Fill out this survey here: Doula Round Up II Survey. We'll use your information for our mixer activity. We'll also collate this information into a doula catalog which everyone will receive the day after the event. Perfect for continuing the connections beyond the Round-Up! "I can't come on June 7th but I really want a catalog. How can I get one?" No problem. 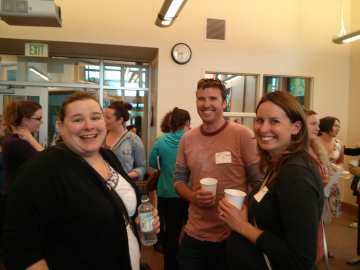 Just fill out a survey at: Doula Round Up survey and you'll receive a catalog via email the day after the event. Everyone who fills out a survey receives a catalog even if you can't come to the event on the 7th. 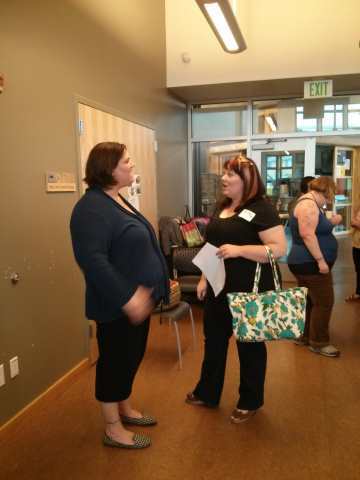 "Where is the Doula Round-Up event?" The Neighborhood House in White Center/West Seattle neighborhood. 6400 Sylvan Way SW, Seattle, WA 98126. 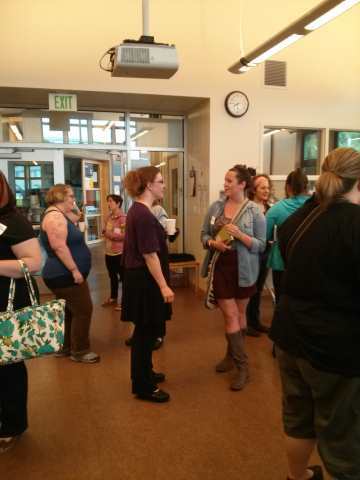 "What's going to happen at the Doula Round-Up ?" We want every minute of this short event to be fun and purposeful. We’ll help every doula meet as many other doulas as possible so you come away with at least 5 new doula connections. 6:45 – 7:15 – Arrive and receive your name tag and speed dating packet. 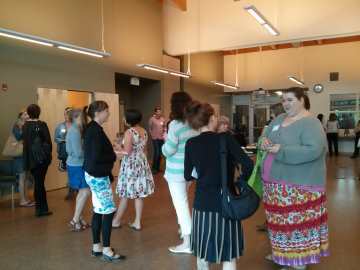 7:15 – 7:30 – Introduction and orientation to the speed-dating activity. 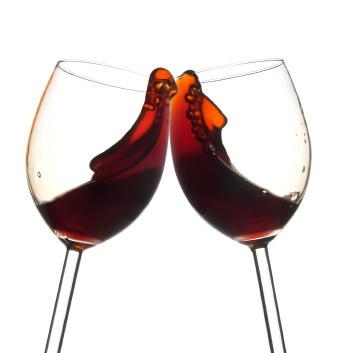 7:30 – 8:30 – Speed date! Get ready to meet at least 5 new doula friends. 8:30 – 9:00 – Continued socializing and wrap up. "Who is hosting this event?" This is a PALS Doulas sponsored event hosted by Jennie Capron and Kim James. "How much does this event cost?" We're suggesting a $10 donation to PALS Doulas for sponsoring this event. Donations are collected at the door. The donation is simply a suggestion; don't let it be a barrier for your attendance if you want to come. We want to see YOU!